In Virtueforex you can also trade gold and silver. 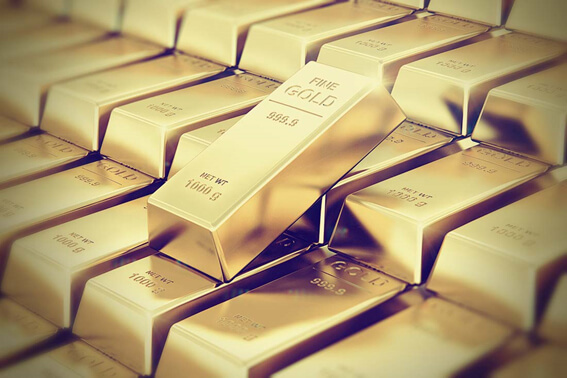 It goes without saying that gold and silver are regarded as highly profitable financial products overwhelmingly among precious metals. Unlike currencies, stocks and bonds, precious metal-based products keep constant value even while the economic situation is unstable. Moreover, by rolling over the spot price, it is possible to possess a position permanently.